sketch and stretched it a little far. YIKES! card and I will explain. quite happy with it and it felt like it was missing something. a basic sketch. I soooooo understand!!! I am also linking it up to 2 other challenges. The elephant is from Verve. Used my Cricut and Cuttlebug. Scalloped border and circle punches. 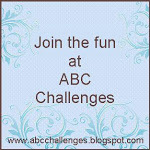 Categories: Cards, challenges | Tags: Card making, Cards, rubber stamps, sketch challenge, stamping, Verve Stamps | Permalink. This is so cute. I can still see the sketch. Love the cute elephant with his little flag. I can totally see the sketch and I think you did a terrific job with it! I love the colours and the embossing too, Nancy! 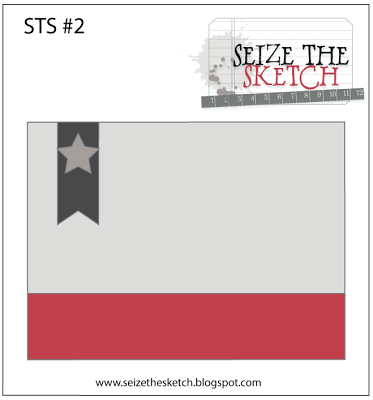 Thanks for joining us on Seize the Sketch! Such a sweet baby card. The elephant is very cute. Perfect for a new little boy!! Nancy, this is such a CUTE card! LOVE your colors! LOVE the texture! LOVE that sentiment with the elephant! Super DARLNG card! Such a cutie pie card! What an adorable little elephant. Great paper piecing! Thanks so much and I look forward to seeing your work! Thanks for following too! 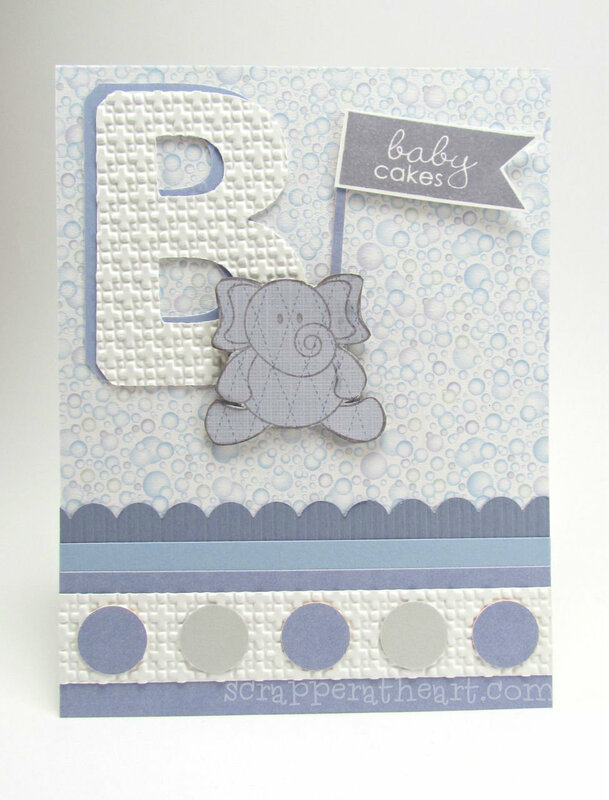 Just darling, love the sweet elephant & flag and all the texture too! Thanks for playing along with our ‘No Flowers’ challenge over at ABC Challenges!